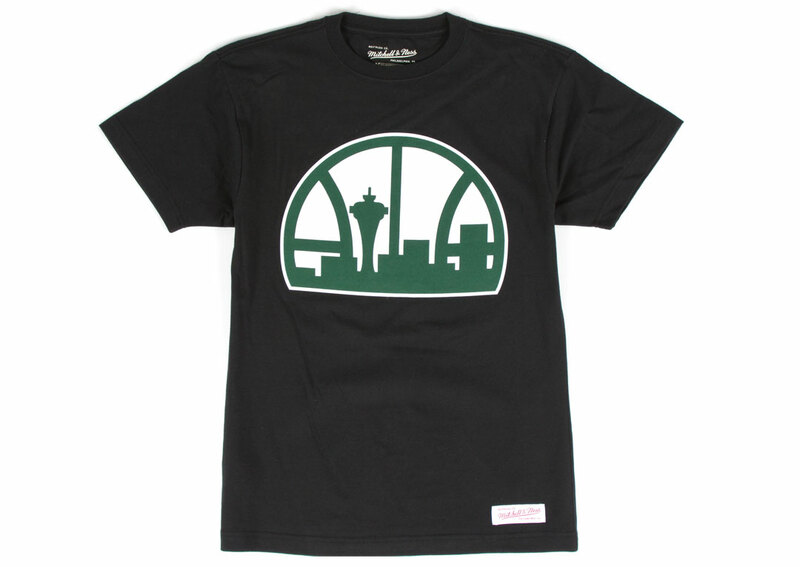 Mitchell & Ness lines their launch calendar right up with this week's biggest drop, and has a full assortment of Sonics gear now available. 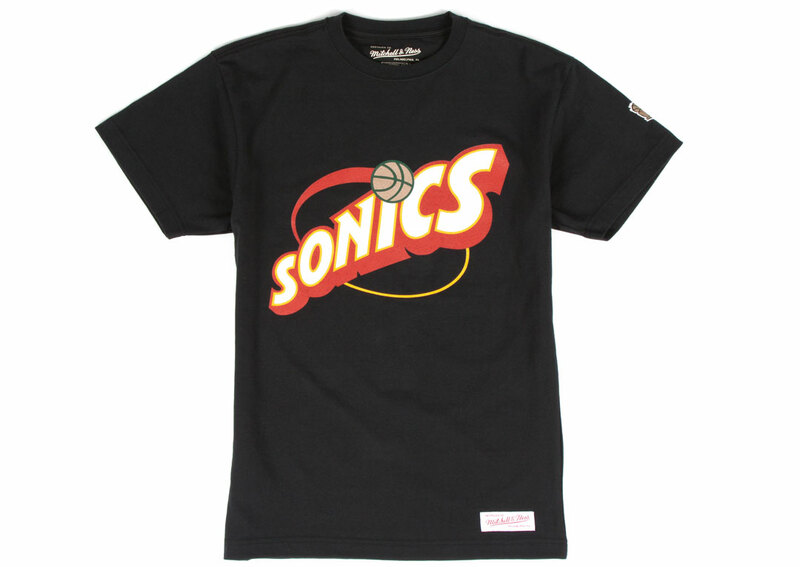 With constant speculation in recent weeks that the SuperSonics may be soon returning to Seattle, and the actual return of the legendary Shawn Kemp-worn Reebok Kamikaze II, Mitchell & Ness lined up their launch calendar just right with the release this week of a new Sonics collection. 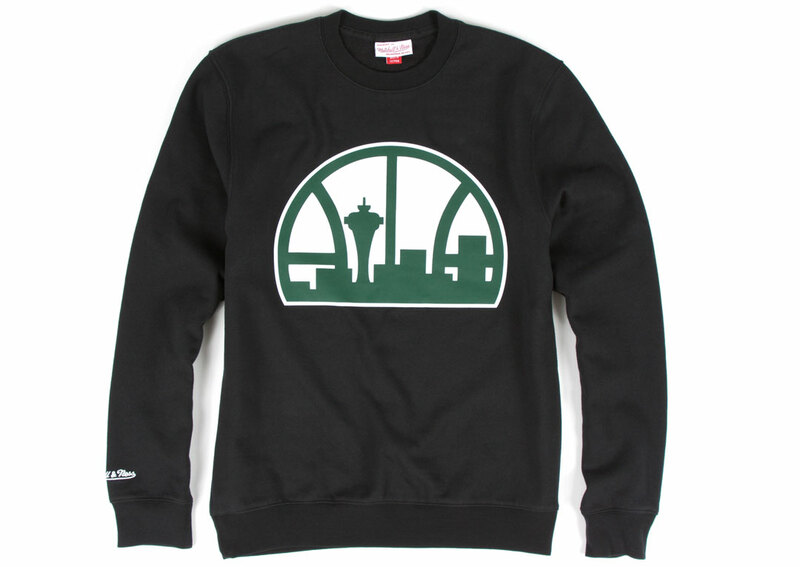 Featuring tees, crew sweatshirts and hats, the assortment includes classic late 90's Sonics logo hits in subtle applications atop black and heather bases. 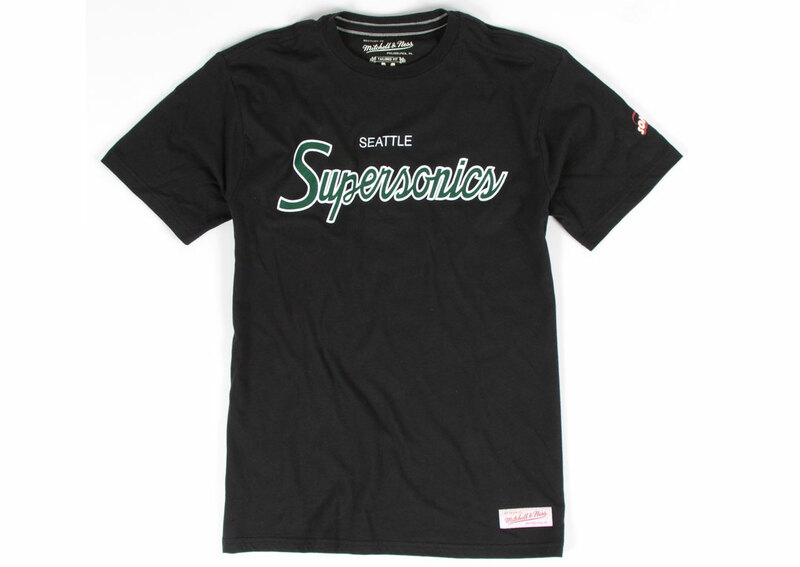 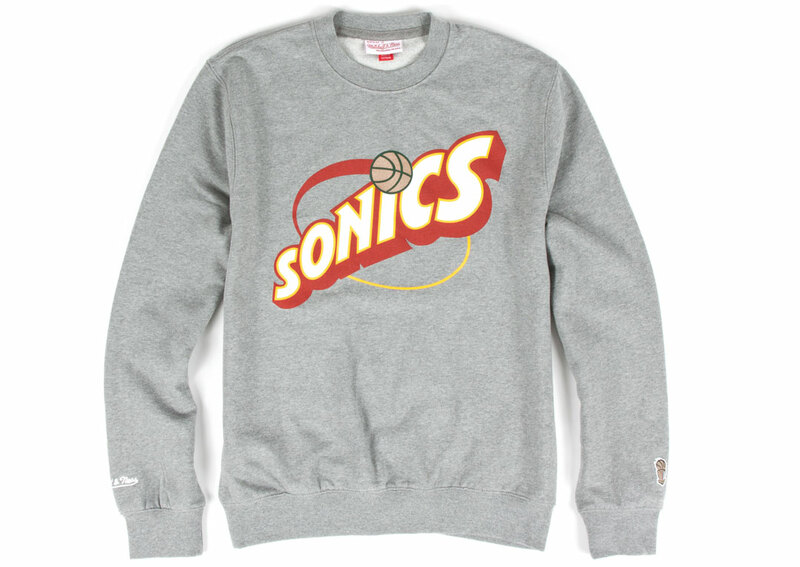 You can check out the full Sonics Collection at MitchellandNess.com.